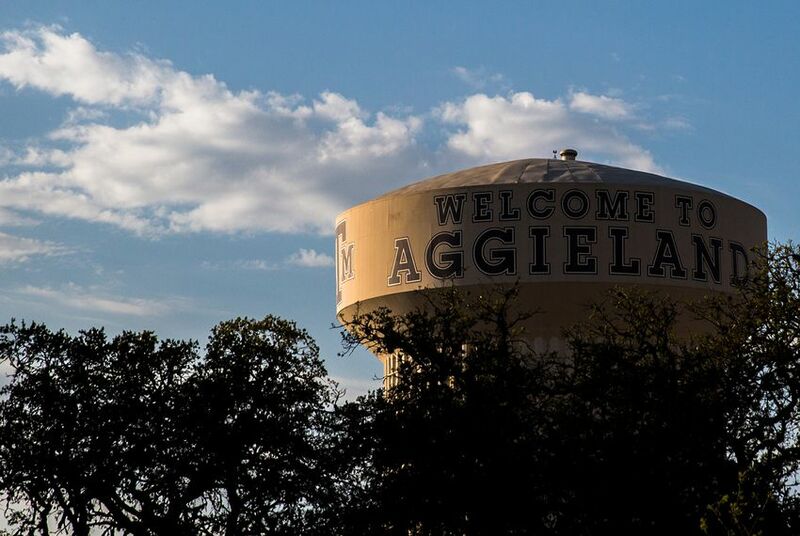 While UT-Austin’s enrollment has hovered around 51,000 students in the last decade, A&M's has increased from about 48,000 to nearly 64,000, according to the state's Higher Education Coordinating Board. Under the proposed budget, UT would receive about $860 more per student from the state each year, Young said Tuesday, not including medical students — and the requested infusion of $55 million would close half that gap. State Sen. Paul Bettencourt, a Houston Republican and a member of the committee, said in response that the "equity argument is important because these are our two flagship universities." He mentioned a state program called Hazlewood, which offers veterans and some of their dependents free tuition at public colleges — and noted it also disproportionately affects A&M's budget. At one point during the hearing, John Sharp, chancellor of the A&M System said: “Something has to give there."